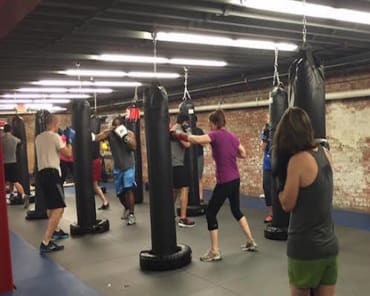 Mary Gowland was hooked on Krav Maga from her first Women’s Self-Defense workshop at Krav Maga Raleigh. After a few years she became an instructor to help others become empowered and be their own bodyguards. Her favorite part of teaching is seeing students realize how capable they truly are. 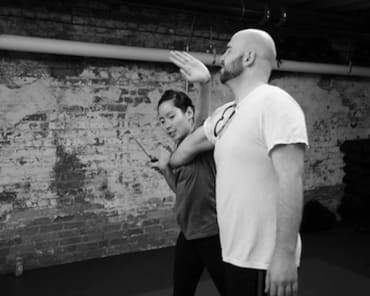 She teaches during the day at Krav Maga Raleigh and in the evenings at Krav Maga Wake Forest, and manages at both locations. She teaches regular Krav Maga, fitness, realtor workshops, women’s workshops, and military courses.